Need a new vacuum? 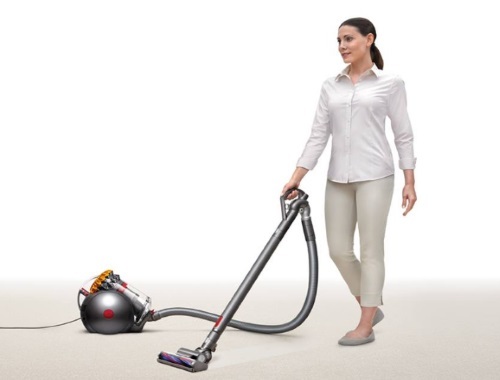 Enter to win a Dyson Big Ball Multifloor Vacuum from Home Outfitters! To enter click on the link below, and follow the directions. 2) Include the #HODyson and #Homeoutfitters tag on your Facebook comment/post. 3) Don't forget to tag a friend to double your chances of winning!